Police were informed about the body lying in a jungle around 4.30 PM, said Chinmoy Biswal, Deputy Commissioner of Police (Southeast). The body of an unidentified teenage girl was found near a jungle in southeast Delhi, the police said today. The body was sent to the All India Institute of Medical Sciences (AIIMS) for postmortem, he said. Police are verifying footage of CCTV cameras installed around the area. 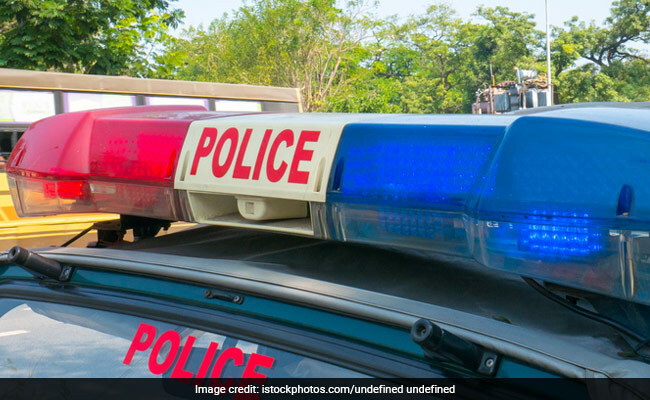 An auto-rickshaw driver was interrogated in connection with the case, the officer added.